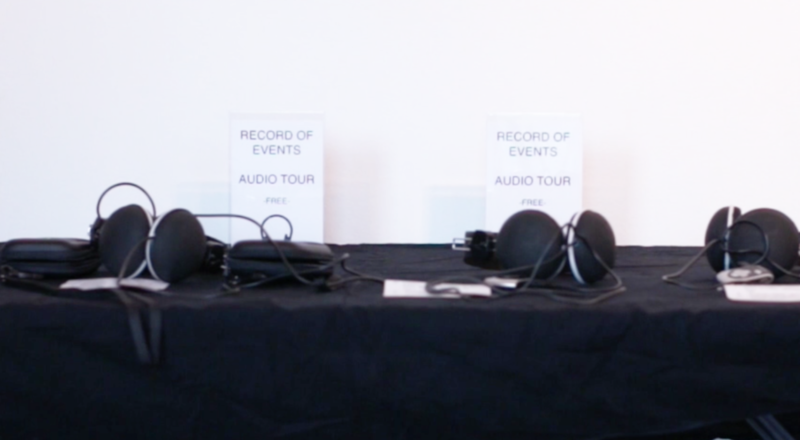 In the Event that Art Occurs unfolded in two parts as part of the exhibition A Record of Events, curated by Jesse Sherburne. 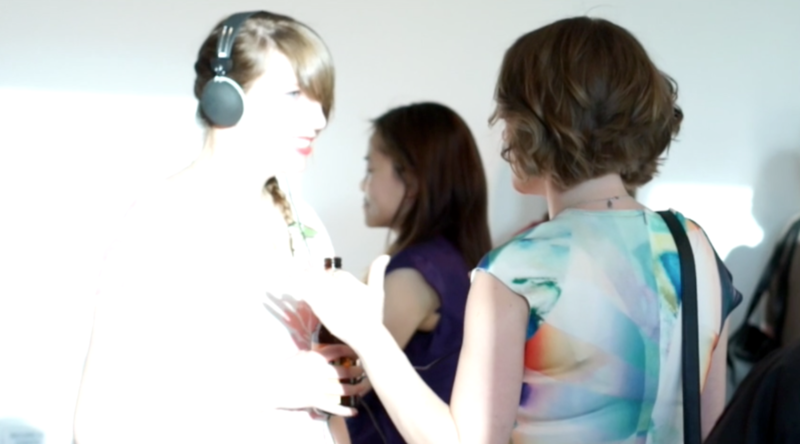 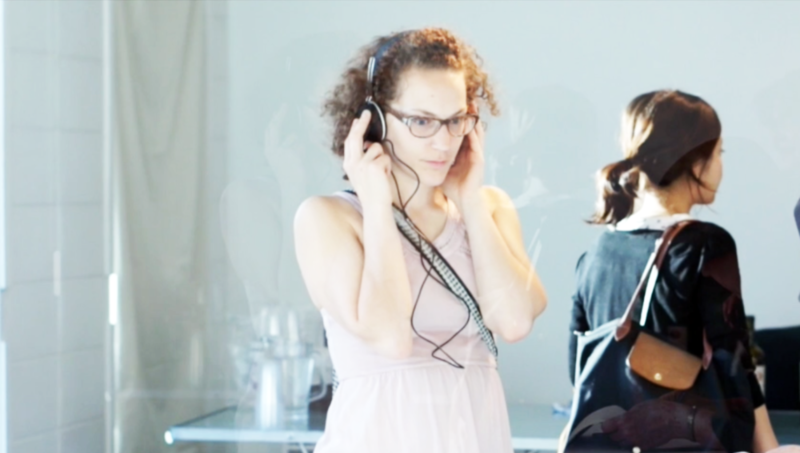 The first part of the project included a series of four fabulated audio tours that visitors could use to navigate the ‘art opening’: Movement 1 was conducted by 'The National Centre for Atmospheric Art Research'; Movement 2 offered a sonic interpretation of the art opening; Movement 3 focused on the art opening as MONUMENT; and Movement 4 featured a rhetorical tour founded in the absurdity of 'art speak'. 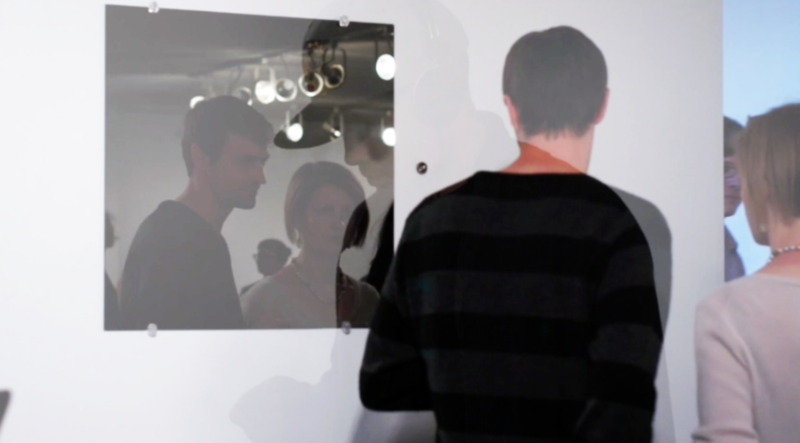 The second part of the project featured a video installation of collected images of visitors interacting with the audio tours, along with the audio from the tours themselves.